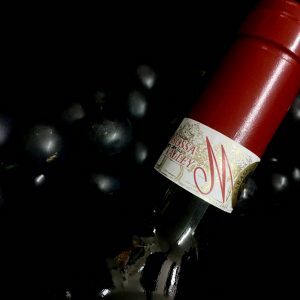 The company has uplifted its reputation in the market by offering fine quality Karasek M Series Shiraz Wines at nominal prices. After the goods are sternly examined by the experts, the picking, checking, labeling and packing commences in the substantial warehouse. Sprawling over a large area, we ensure that the goods are packed with utmost proficiency.